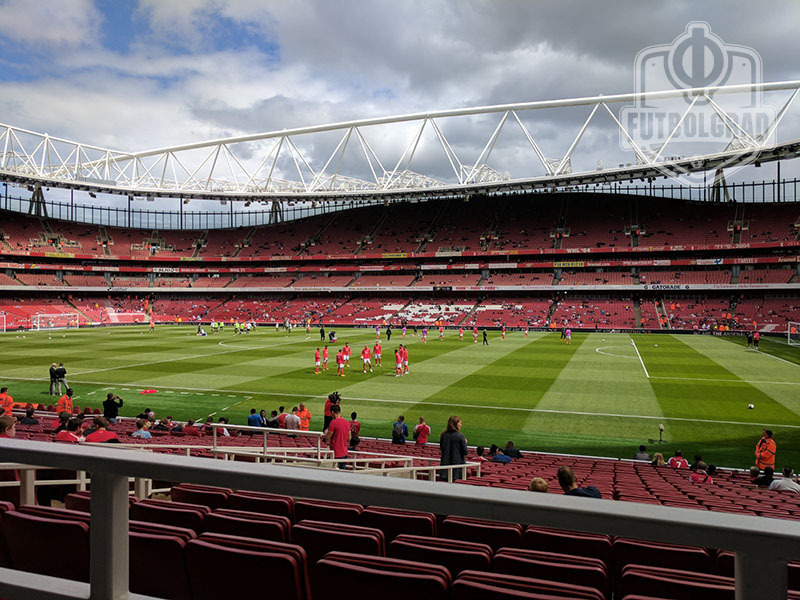 Arsenal vs Köln – Thursday 20:05 BT/21:05 CET Emirates Stadium – London. These should be special days for Köln. Der effzeh is back in Europe for the first time in over 20 years. Furthermore, they are playing one of Europe’s most recognisable brands, but unfortunately for Köln, this game could not come at a worse time. Three games into the Bundesliga season Köln are still looking for their first point. Only on two other occasions, in 1992-93 and 2003-04, have Köln started a season with three straight defeats. The 2003-04 season even ended with relegation. Now Köln have an away trip to Arsenal and then travel to Dortmund to face Borussia Dortmund—two games were the Billy Goats will be the underdogs. But perhaps it is precisely those kind of games that Köln need to get back on their feet. Last season Köln averaged just 48% ball possession—this season the number has been close to 70%. Hence, Köln are almost better when the opposition controls the ball giving them room to break forward after winning the ball quickly. Playing against Arsenal on Thursday Köln will certainly be the side with less ball possession. In fact, head coach Peter Stöger will have his side sit deep and wait for an opportune moment to hit Arsenal. Only if Köln can work that strategy will they have any chance of gaining something at the Emirates. Arsenal in the meantime will be the hands-down favourites to win the game and given their budget and talent pool should dominate a side that returns to Europe after a long hiatus. Jhon Córdoba has struggled a bit this season. Brought in to replace Anthony Modeste the Colombian striker has thus far failed to hit the target. 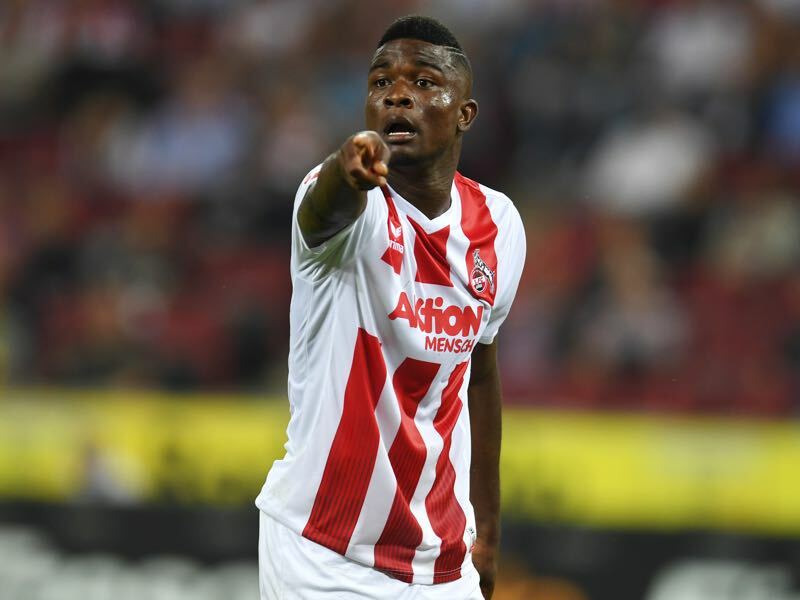 A club record signing Köln paid €17 million to Mainz for the services of the 24-year-old striker. Labelled the Colombian Didier Drogba Córdoba is a very different striker from the recently departed Modeste. Equipped with a big and powerful body Córdoba is a bit of a holdup striker rather than the quick in-between the lines striker that Modeste was for Köln. Nonetheless, Córdoba has all the tools to become a top striker in the Bundesliga, and it will be only a matter of time for him to start scoring. Mesut Özil is always in the focus when Arsenal play a German side. 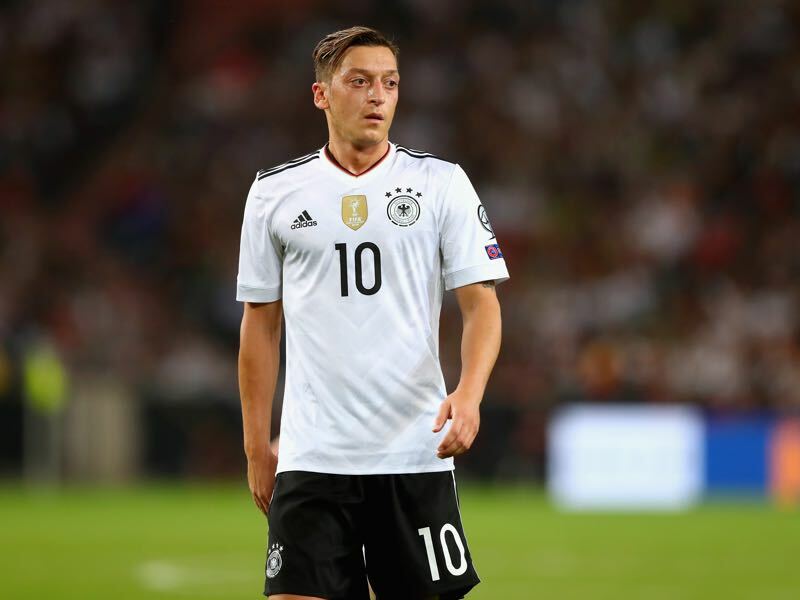 The German national team player is one of the biggest stars of the North London based club—unfortunately, though he has also been the centre of criticism. Critiques believe that his body language is too passive and that he switches off during big games. Those critiques have been echoed by fans of the German national team, but fortunately for Germany, several other players are willing to pick up the slack for him—that is not the case at Arsenal a side that at times seem to lack character. At a time when things are tough at Arsenal, it is perhaps time for Özil to show that he can be a leader both on and off the pitch. Arsenal’s record in 36 games against Bundesliga sides is W16 D6 L14 (W11 D1 L6 at home). They have lost five of their last seven home matches against German teams. Köln have lost only one of their last five European away games (W3 D1 L1). All those games, however, were played in the 1990s. Arsenal are making their UEFA Europa League group stage debut; their last appearance in this competition was the 2000 UEFA Cup final, which they lost on penalties to Galatasaray. Runners-up in the two-legged 1986 UEFA Cup final, Köln are back in Europe for the first time in 20 years; their only previous group stage campaigns were in the UEFA Intertoto Cup.